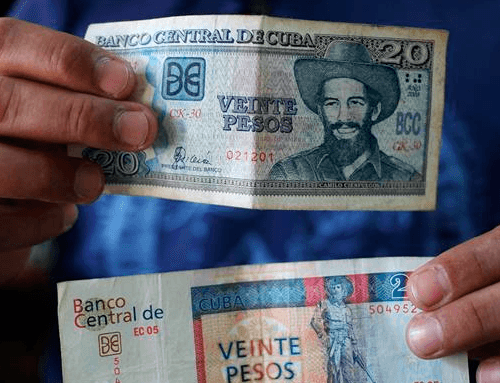 In a previous article I discussed the reality of the average Cuban wage and how the official Cuban salary did not not accurately reflect the lifestyle of the average Cuban citizen. Despite making only about the equivalent of $20 to $40 USD per month, Cubans receive a vast amount of support from government programs and the cost of living in Cuba is probably the lowest in the world. 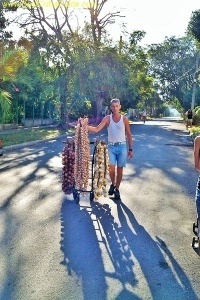 The low government salary is enough to cover almost all basic needs and since the average Cuban also has a small side business which might earn an extra $10 to $20 per month, overall, their lifestyle, although not luxurious, is comfortable and comparable to a lower middle class American life. Almost all Cubans have televisions, radios, fridges, washing machines. Most Cubans also have cell phones and smartphones. Some creature comforts are missing in their lives, but in general, being poor in Cuba is probably the best place in the world to be poor. Anybody who disagrees with that statement has probably never heard of the favelas in Brazil, visited Venezuela, some parts of Mexico or Haiti (located right beside Cuba), or seen the problems in Africa, and certain Middle East or Asian countries. 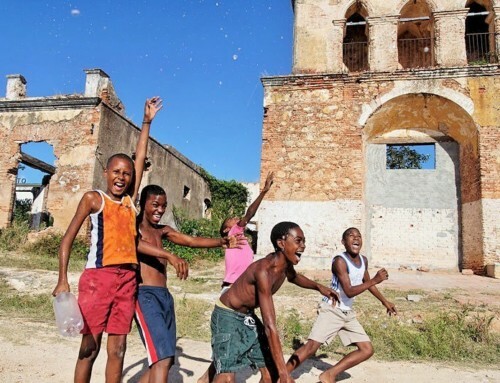 Furthermore, many websites which you will find online proclaiming the impossible abject poverty experienced by the average Cuban are written by people with strict agendas to push and followers to preach to. Do careful research before you follow opinions posted online. Independent produce vendors are everywhere in Havana. It’s not a glamorous life, but they can earn a good living. Is There Capitalism in Cuba? Capitalism in Cuba is a relatively new thing and has some limitations imposed by the government, but not many. In Cuba there is a list of capitalist enterprises which independent business people can do. This list has over 200 possible options, and most options are vague enough to allow a good amount of flexibility. You can rent rooms in your house (or your whole house), you can sell clothing, you can repair things, you can operate a store or restaurant. Generally speaking, you can do about 90% of the businesses that anybody in the USA or anywhere else in the world can do. The major businesses which are prohibited tend to involve importing or exporting, which will be discussed in a future article. 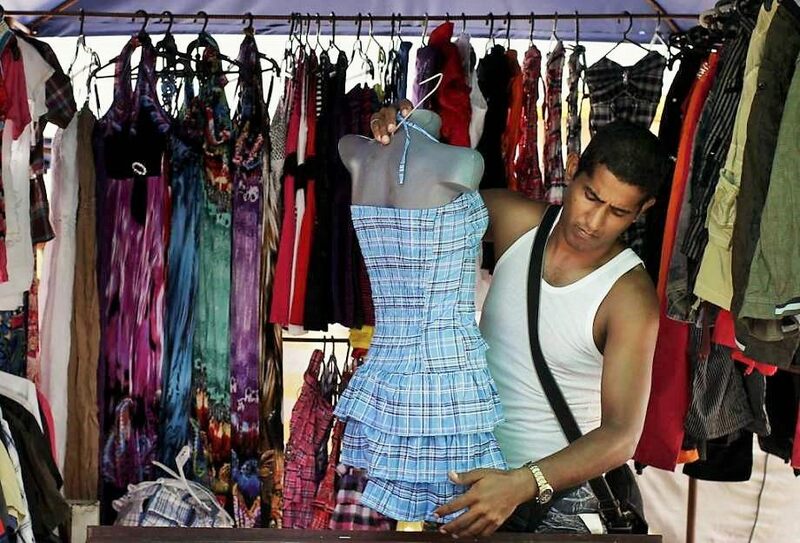 About 10% of Cuban workers have their own businesses and work completely for themselves. 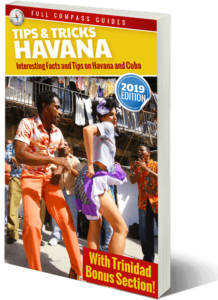 The majority of people in Cuba work for the Cuban government, earning low average wages, but most of these people also have some independent work which they do to supplement their income and it often earns them much more money than their day job working for the state. Sure, some people run large companies or fancy restaurants which earn them great incomes. There are Cuban millionaires on the island. There are Cuban entrepreneurs earning a thousand dollars per day. Owners who operate large companies that manufacture packaged food, clothes, furniture or construction firms… It’s hard to make millions in Cuba, as it is in any other country, but there are people who manage to do it. How Much Can a Middle Class Capitalist Cuban Earn? A full list of all the businesses which are legally possible in Cuba can be found here. Most of the best earning businesses are ones which require the most knowledge (schooling) or have an economic barrier to entry (require capital to start up). Many mechanics, plumbers, electricians and tradespeople in general earn good wages in Cuba and often live a middle class life. 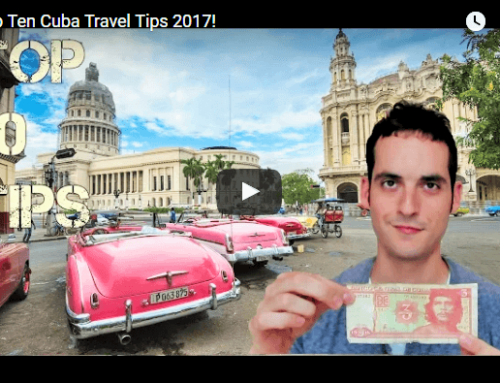 If you have a skill which is valued, you can almost be guaranteed to make good money in Cuba regardless of any other factors. These people, on average can expect to earn upwards of the equivalent of $30 per day. I know many who earn double that and don’t work very long hours either. $30 per day works out to the equivalent of $10 000 USD per year. In a low cost country like Cuba, that would be roughly the equivalent of earning over $50 000 in the USA. If you have money to start up a business and even just an average level of competency, you can also earn good money in Cuba. For example, if you can buy a car and use it as a taxi, you can easily earn $30 to $50 per day, and much more if you work longer hours (6 hours or more). Restaurant and bar owners can easily earn upwards of $50 per day. Home owners who rent out their houses or rooms in their houses have some of the greatest earnings in Cuba. In Havana most casa particular owners have at least 2 or 3 rooms for rent and the take home earnings for each of these rooms is over 30cuc per night ($30 USD). Vacancy rates are very low. If a landlord rents out 2 bedrooms for 30cuc per night for an average of 300 nights per year, then the landlord is earning 18 000 cuc ($18 000 USD) per year. Selling a few extra breakfasts and organizing some taxi services for tourists will easily net the landlord a few thousand dollars extra. After taxes and fees, a landlord like this earns a net income of about $17 000 per year or more, putting them solidly into the upper middle class category (The equivalent of earning over $85 000 in the USA). Outside of Havana, in small Cuban towns, landlords can earn similar amounts. Nightly rooms rates might be lower in some cases but occupancy rates are often higher too, due to tight supply. 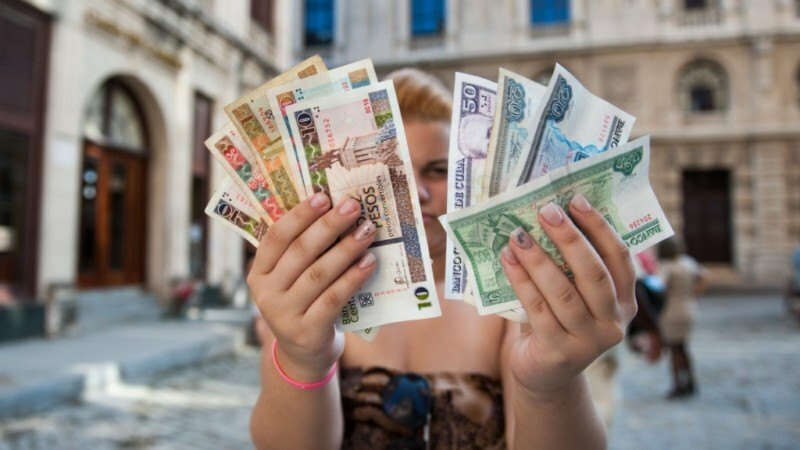 How Much do Young People and Students Earn in Cuba? For students and part time independent workers, there are also a wide variety of independent jobs which can be done to earn extra cash which require almost no capital investment. 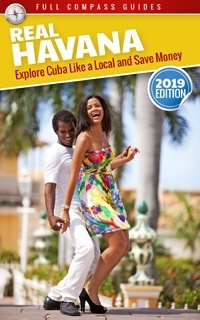 Most Cubans who speak a second language, such as English, French, Russian or German can easily find work as independent guides. (Language classes are mostly free or very cheap in Cuba, so many people speak second languages.) 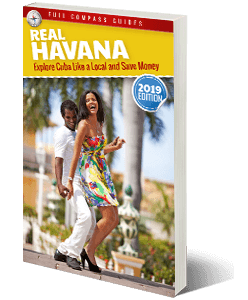 City guides offering walking tours in Havana can earn 50 to 100 cuc per day. A guide usually charges 5cuc per hour for a walking tour and can usually walk with 5 tourists at a time. A few tours per day, and some tips as a bonus, and tour guides are living well. Generally speaking, any independent Cuban who works with tourists usually makes a lot of money. Waitress and bar tending jobs are also highly prized. The official pay is very low, but tips on a good night can be very lucrative. Again, this is highly dependent on the location and clientele of the bar or restaurant. 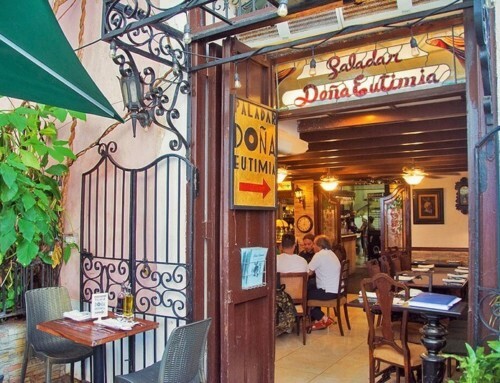 In a Cuban style bar or restaurant with a strictly Cuban clientele, the waiters and bar tenders can earn about 5 to 10 cuc per night. At tourist oriented establishments, the workers can expect to earn 50 to 100 cuc per night, or more. 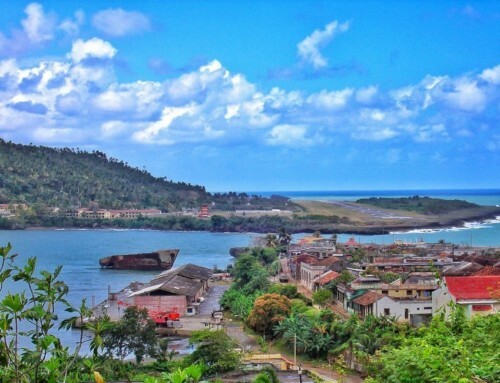 Are There Income Taxes in Cuba? There are no property taxes in Cuba. State workers pay no income taxes in Cuba. Independent workers usually pay 10% of their earnings as taxes. It’s a simple tax system and the goal is to stimulate independent workers and the economy. All independent workers are required to have permits to work in their respective occupations. Taxi drivers must have taxi permits. Casa landlords must have rental permits. Seamstresses must have work permits. The cost of the permits depends on the income potential of the job. 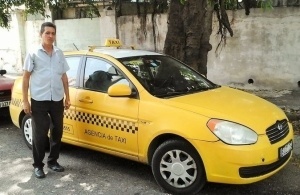 Independent taxi drivers pay about 30 cuc per month for their permits. State taxi drivers pay about 30 cuc per day, but this includes the rental of their vehicle (they drive newer style cars which are painted yellow and owned by the government) and all insurance coverage for their cars. Casa owners are charged a permit fee of 30 cuc per month, per room that they rent. So a landlord renting out 2 rooms in her house would pay a permit fee of 60 cuc per month.